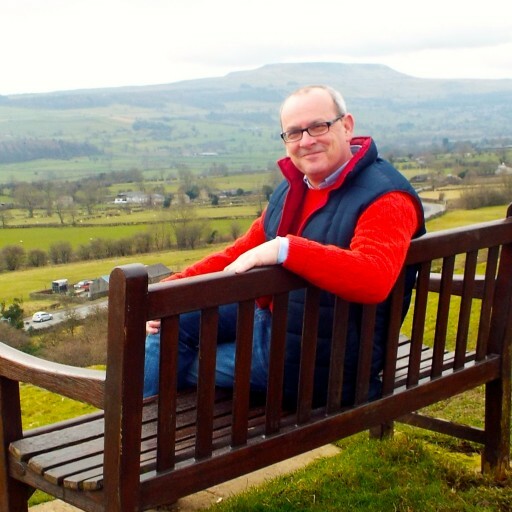 After a cold damp English winter, there s nothing more uplifting than a warm break in the sunshine. Picking a destination that is going to give you sunshine at that time of year is the difficult bit. My shifts this year gave us the opportunity to book a break at the end of March which is still not exactly the month for turning you Red. Great view from a Bench across the road from the Melia Palase. 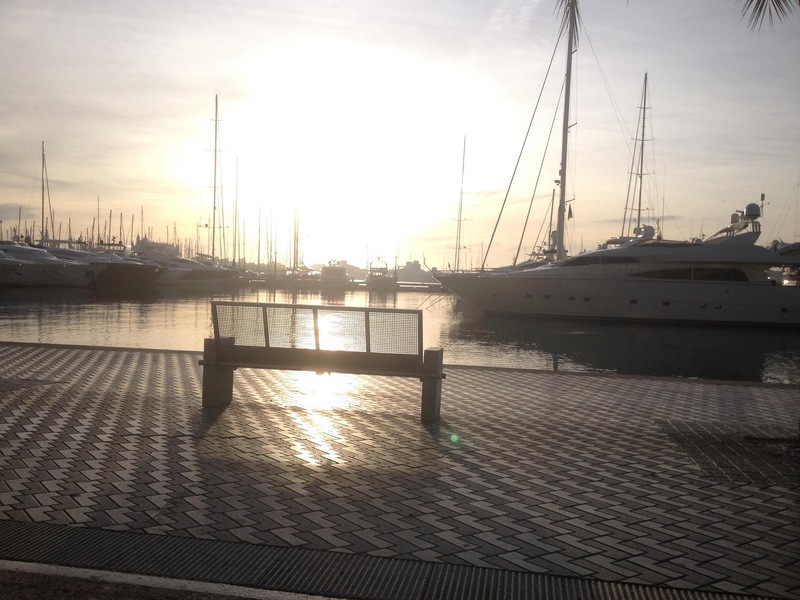 We finally settled on Palma in Majorca or Palma de Mallorca as it is known in most publications. 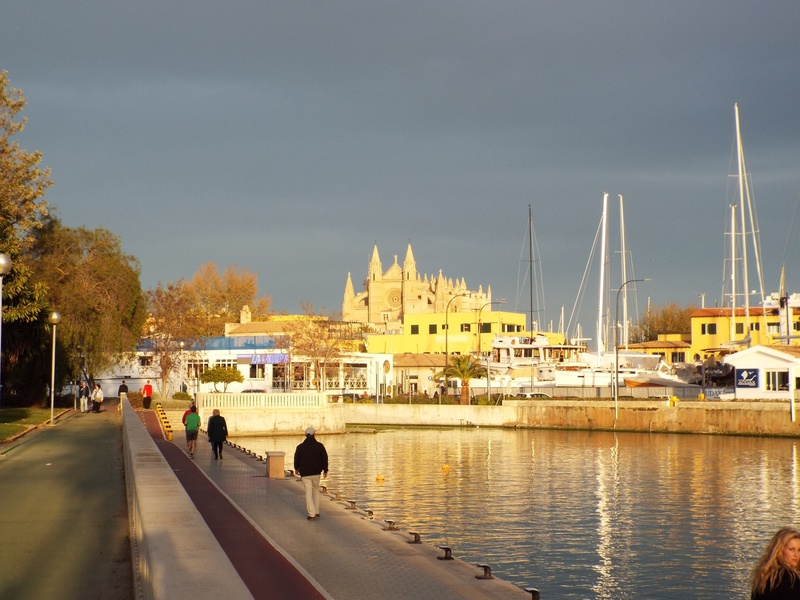 Palma is dominated by its honey coloured Le Seu Cathedral. 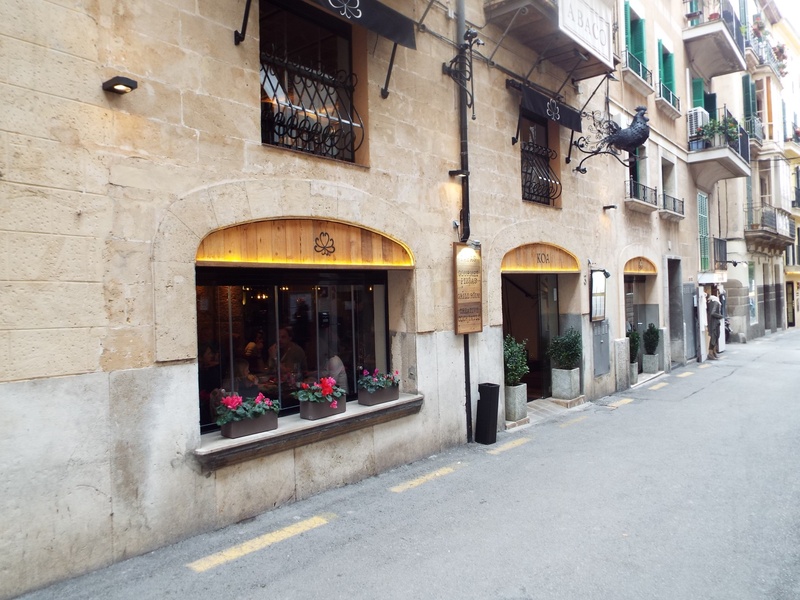 The maze of cobbled alleys nearby announces the presence of the Old Town, an area packed with local Tapas restaurants, pavement cafés and hidden squares. The flight from Edinburgh is just over 3 hours and flying from Edinburgh means that we could drop in on our youngest son Joseph who is studying Physics at the local university. 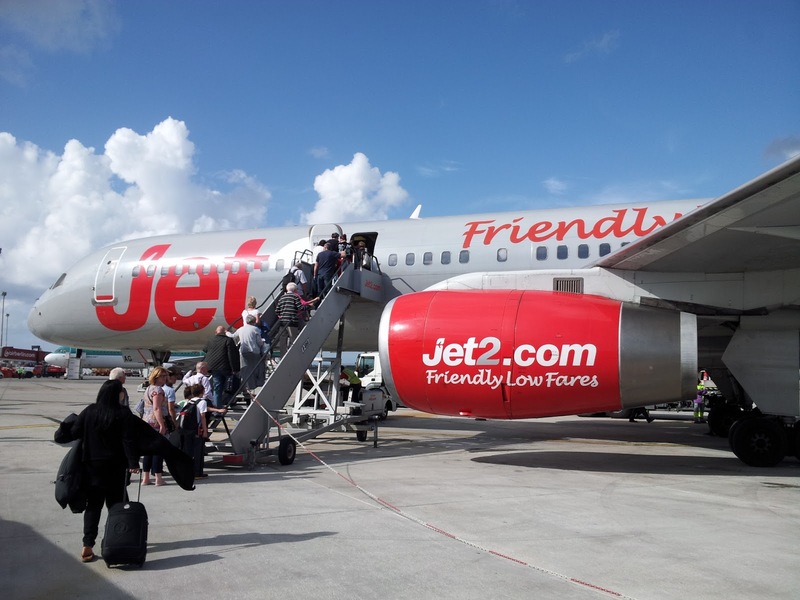 We booked our flights one of our favourite low cost airlines Jet2 for £100 each which I think is excellent value. This price only includes carry on baggage but thats fine for a 5 day break. The next thing to book was the hotel. We picked the Melia Palas Atenea which was on the Marina front and is a quick 3€ ride on the number 1 bus. The bus leave from in front of the airport entrance and calls at Palma city centre before carrying on to the cruise port. I may sound like I am all sorted and the kiddy but actually we missed our stop and had to walk about a mile back to the hotel which did not go down too well with Mrs G.
Check in at the hotel was quick and easy and we were given a room over looking the Marina which is exactly what we wanted. I booked the hotel direct for £114 per night and this was a executive double (The Level) with free branded drinks and snacks from 11am till 11pm (not that anyone checked the time, you just helped yourself ) my favourite type of bar. We made an executive decision that we would just relax around the pool and not bother with any day trips. We had fancied going to Port Andrax for lunch but we just can’t be bothered, we only had a few days so we just relaxed. 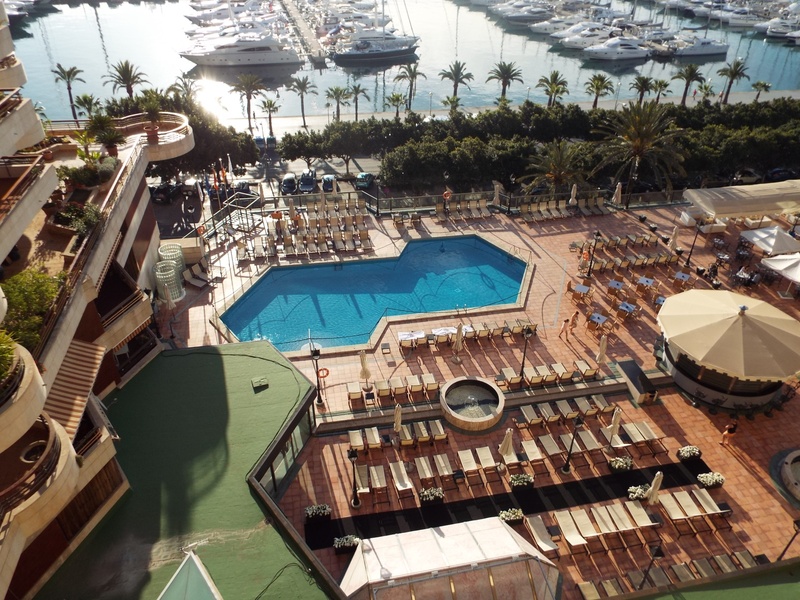 Apart from going into Palma old town we are very happy to relax around the pool and soak up the Rays. One thing Mrs G likes to do when we leave for the airport is to leave her phone in the hotel room and of course she did it again. So whilst we went to the airport on the bus Mrs G’s phone followed in a taxi.